Digging into Axie Infinity then possibly Rocket League? 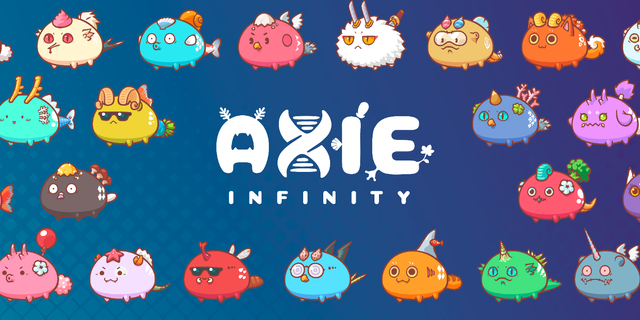 Checking out Axie Infinity - Blockchain gaming! Your UA account score is currently 4.383 which ranks you at #2377 across all Steem accounts. Your rank has dropped 1 places in the last three days (old rank 2376). In our last Algorithmic Curation Round, consisting of 179 contributions, your post is ranked at #158.